School will provide its own buses or other transportation. Cost is $10 per student, $1 per teacher, $15 per parent or other adult. 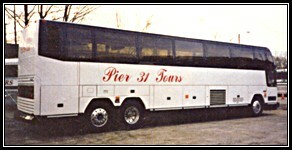 Reserve a field trip with Charter Buses provided as part of a package. Cost as low at $15 per person (after Instant Grant) including both deluxe transportation and admission.